2. If you want to succeed you better pay attention. Don't be the 95%! 3. Getting Started (Beyond Funnel World) – Build That List! 1. 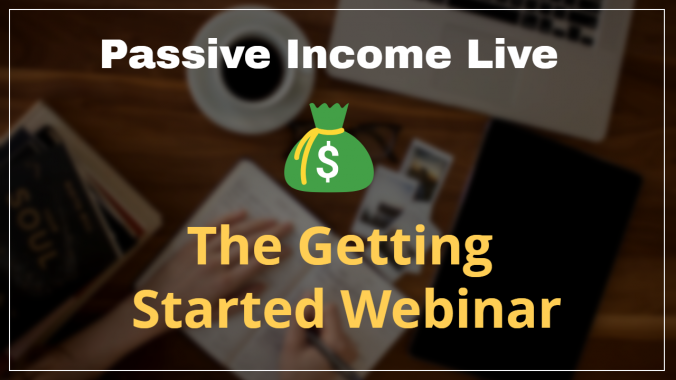 Learn more about the Passive Income Machines I'll be teaching you about by clicking here. 3. If you don't know how to build a squeeze page go through my List In 24 Hours Workshop by clicking here. 5. Tonight I was asked about the presentation software I use. It's called Simple Diagrams and you can get it by clicking here.